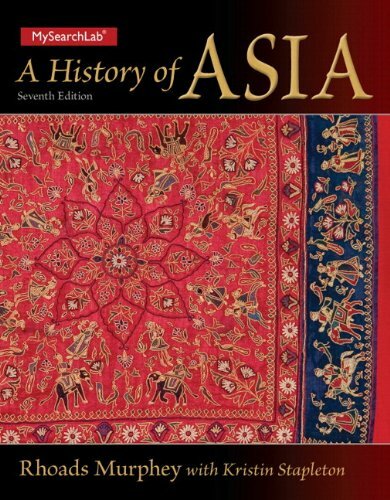 illustrations, maps, and many boxed primary sources, the new edition of A History of Asia continues asa leader in its field. Rhoads Murphey is Reader in Ottoman Studies at the Institute of Archaeology and Antiquity, University of Birmingham. He is the author of numerous books on Ottoman Empire and Warfare.